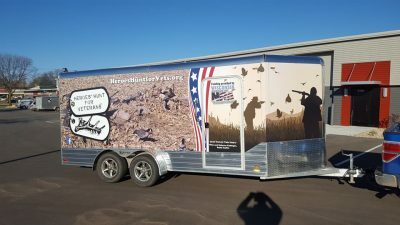 So far HHV has created 67 blog entries. 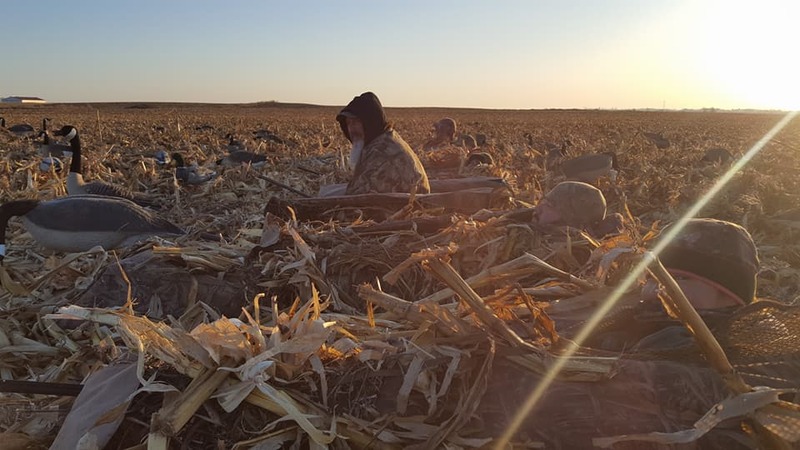 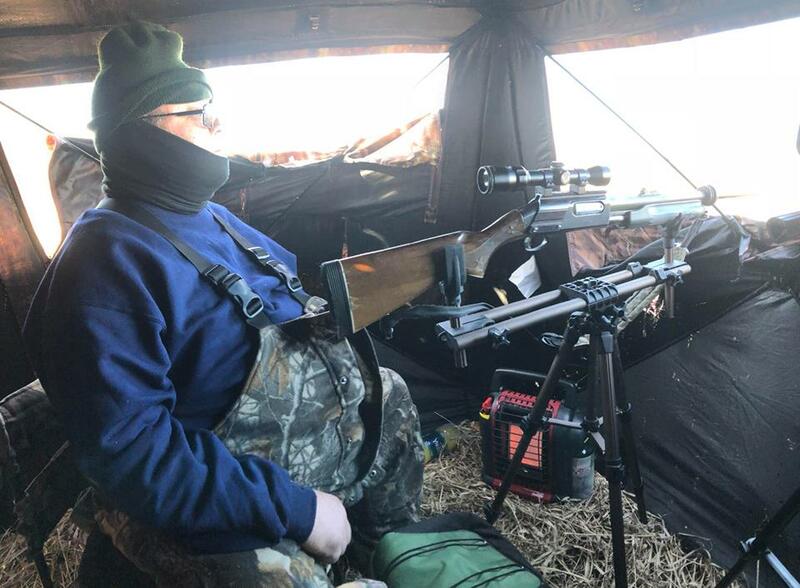 Third season stalk hunt for turkey successful! 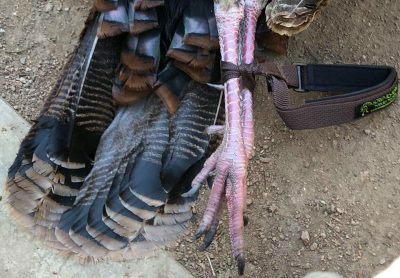 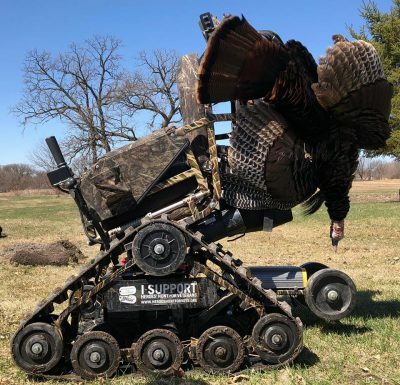 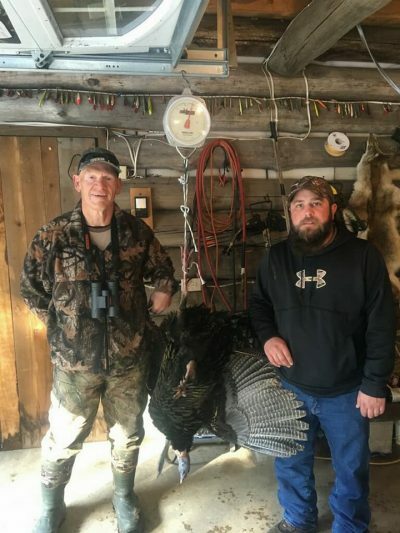 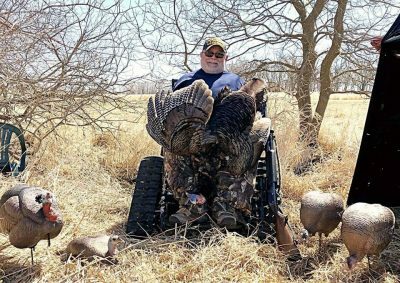 Comments Off on Third season stalk hunt for turkey successful! 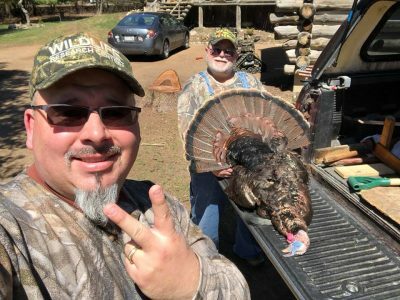 Comments Off on Vietnam Vet gets a nice turkey! Comments Off on Opening weekend Turkey Hunt Successful! 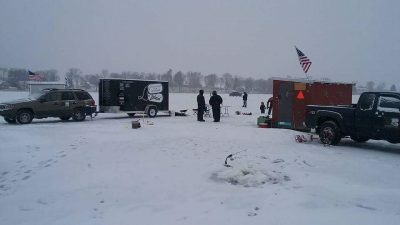 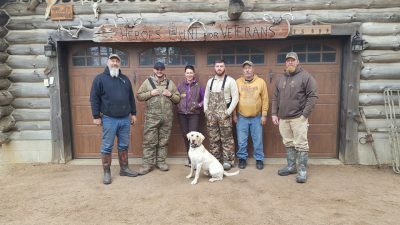 Busy weekend with active duty vets! 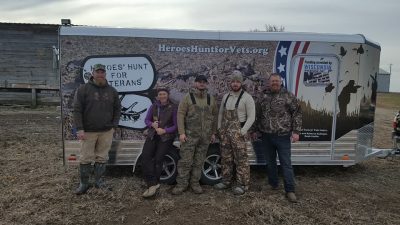 Comments Off on Busy weekend with active duty vets! 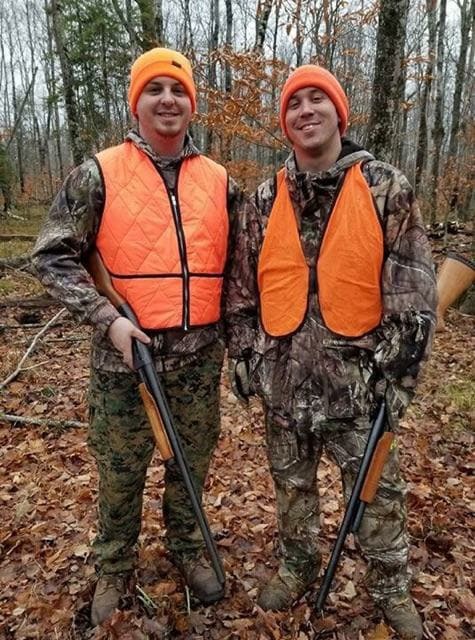 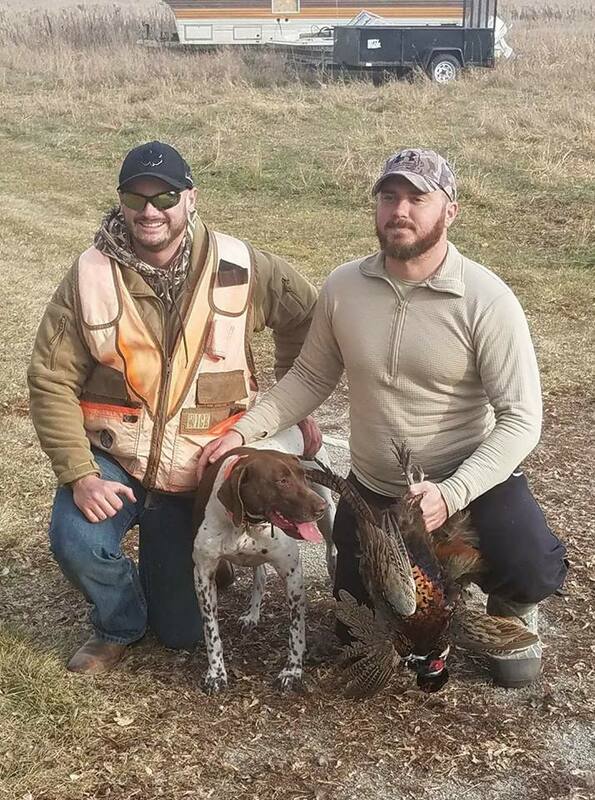 Pheasant hunting with two great Vets! 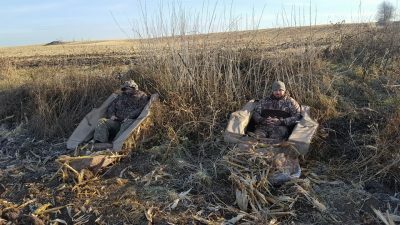 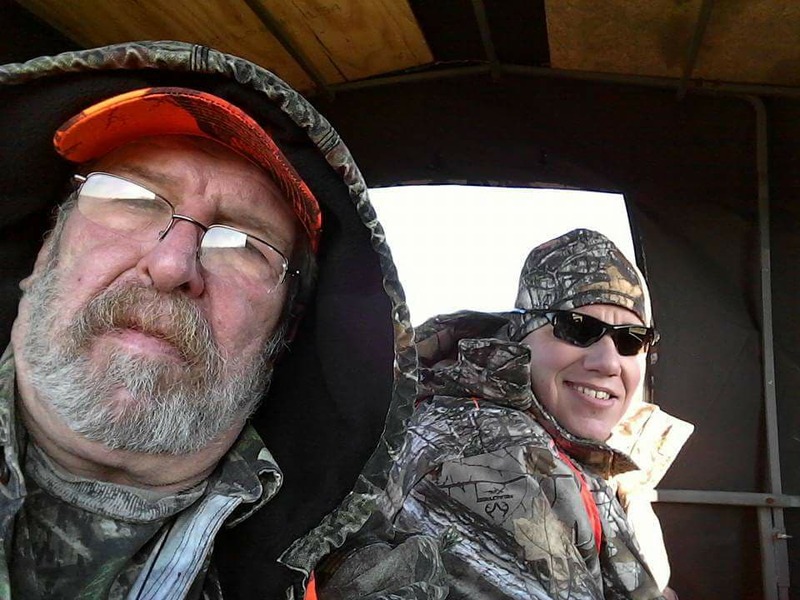 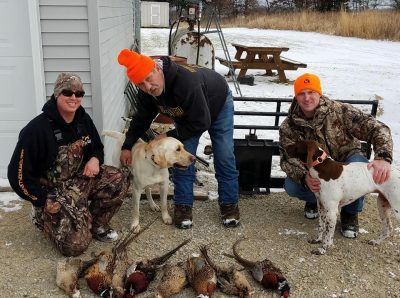 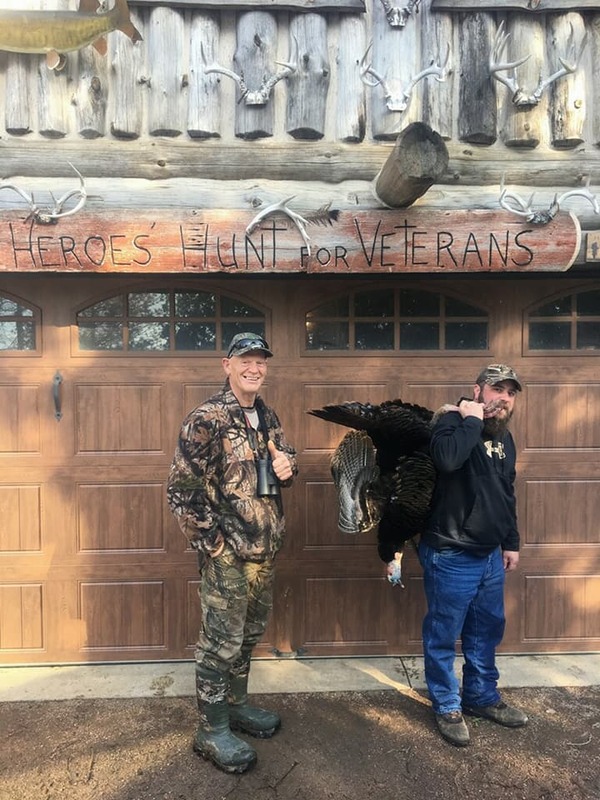 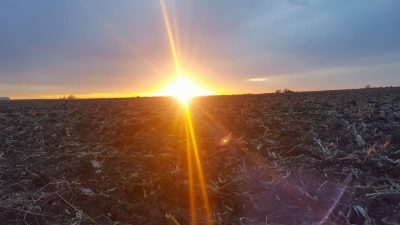 Comments Off on Pheasant hunting with two great Vets! 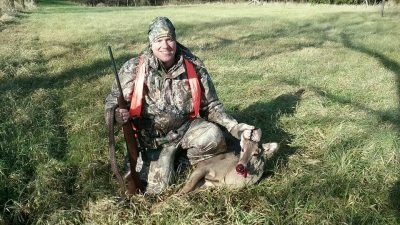 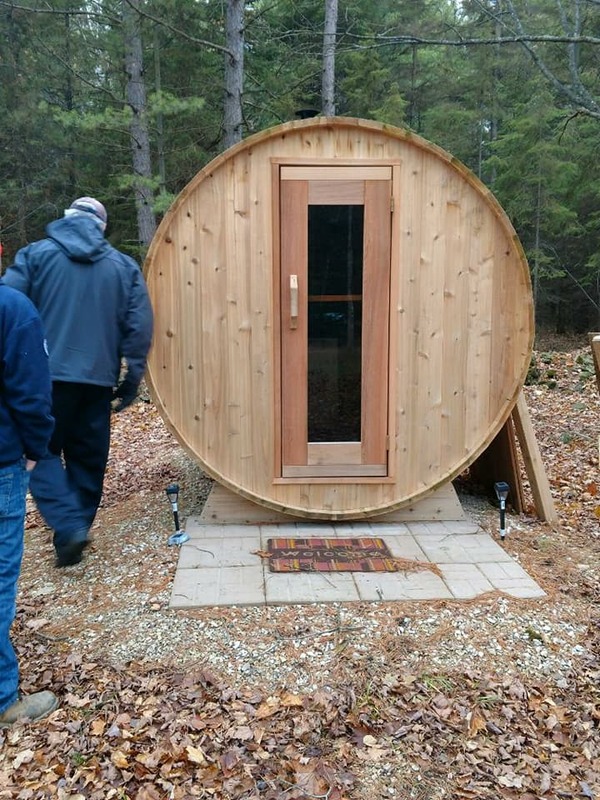 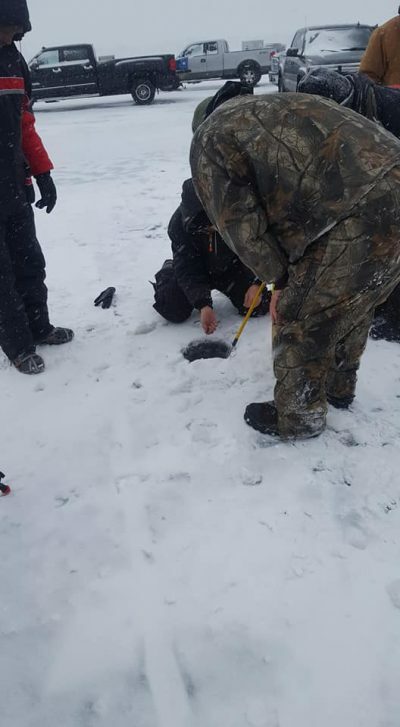 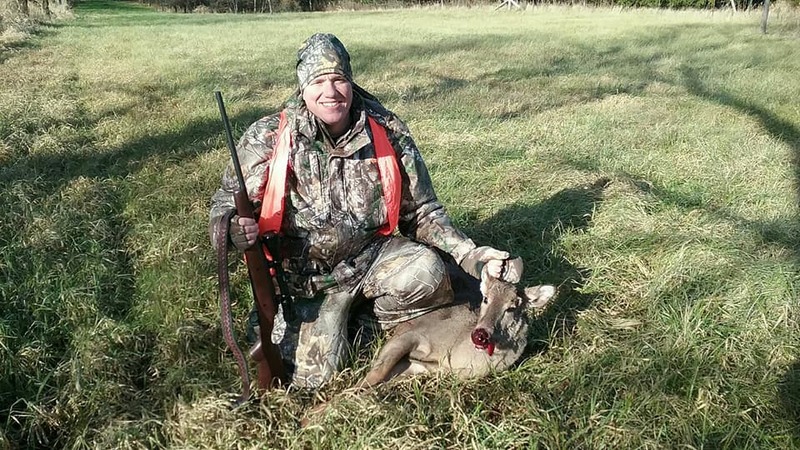 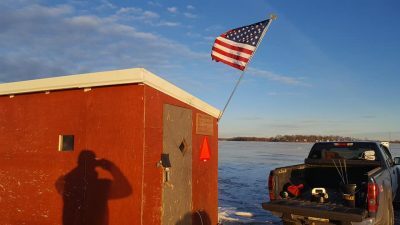 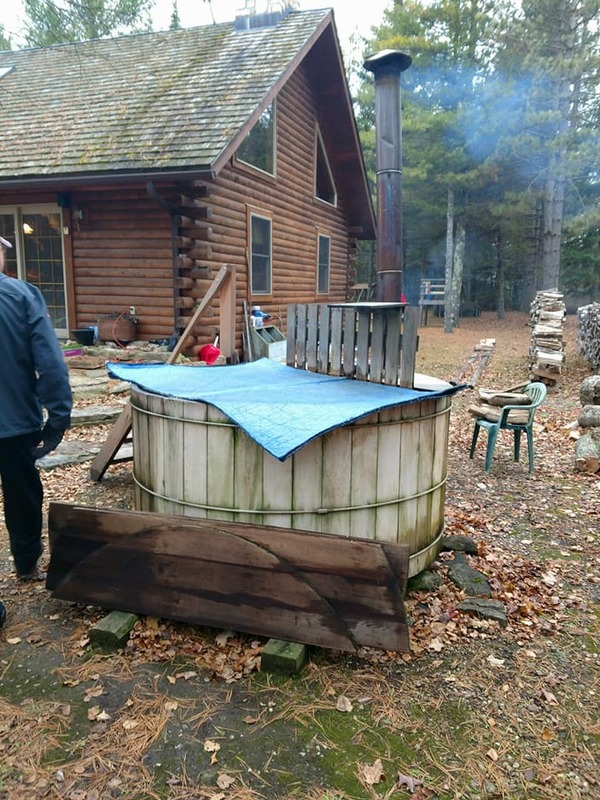 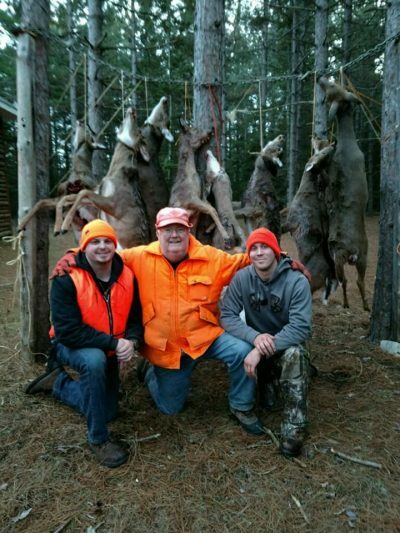 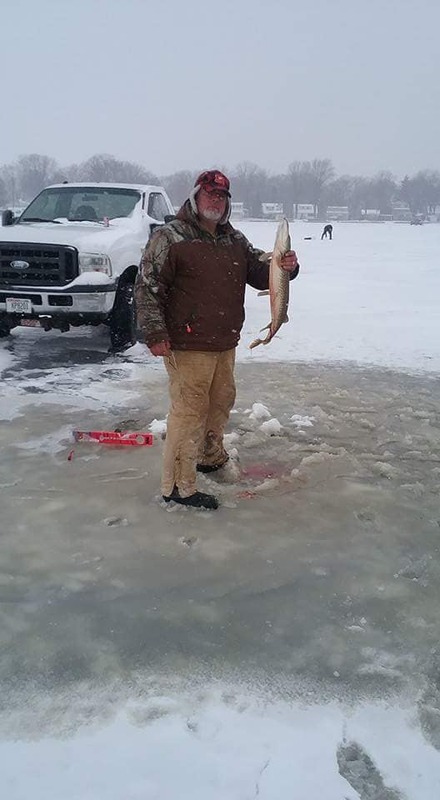 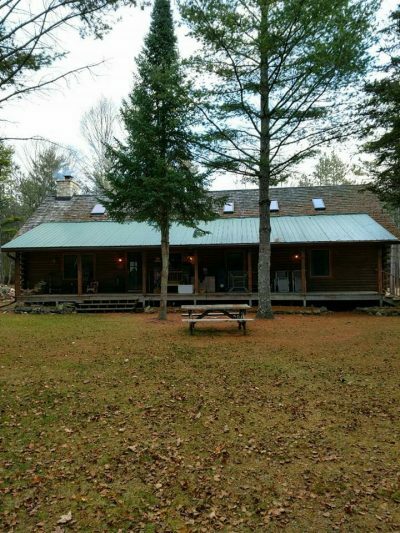 Comments Off on Washington Island deer hunt! 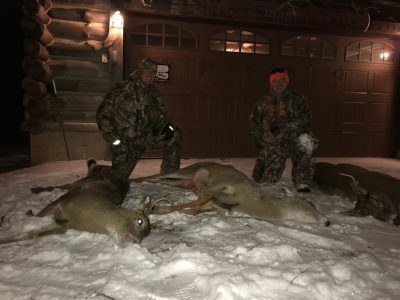 Gun deer season 2nd weekend success! 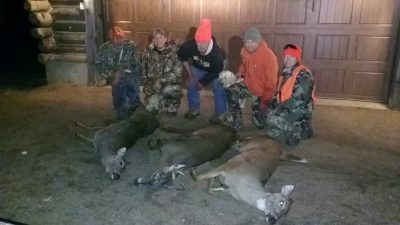 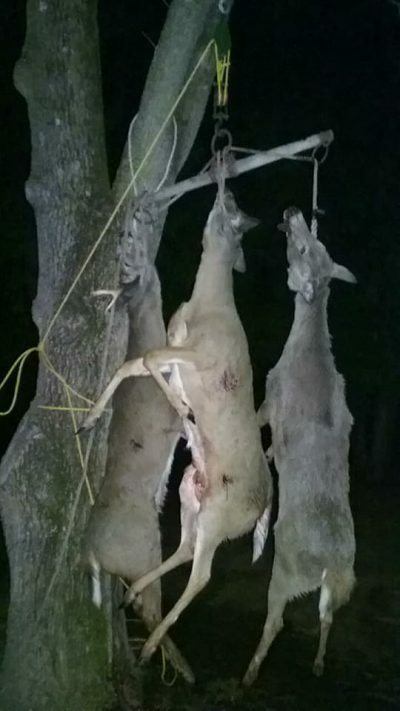 Comments Off on Gun deer season 2nd weekend success! 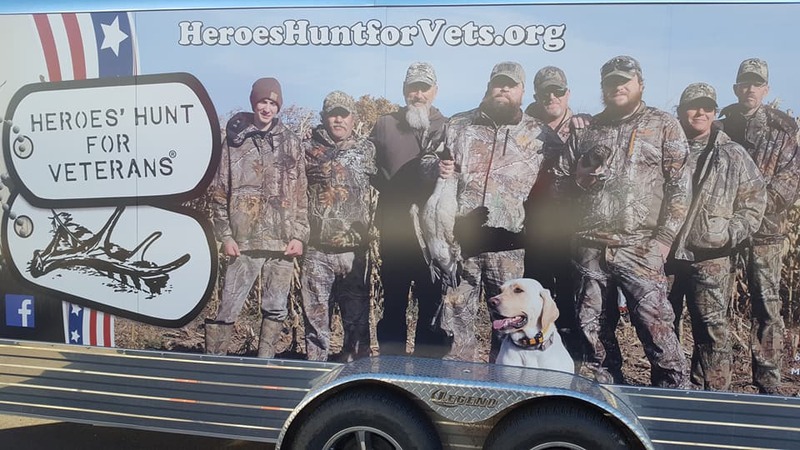 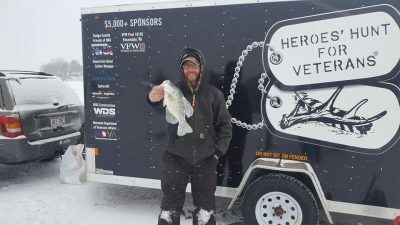 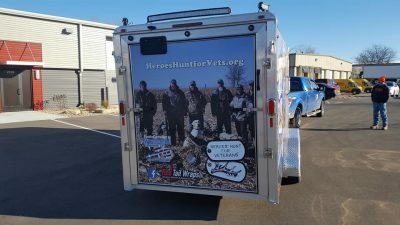 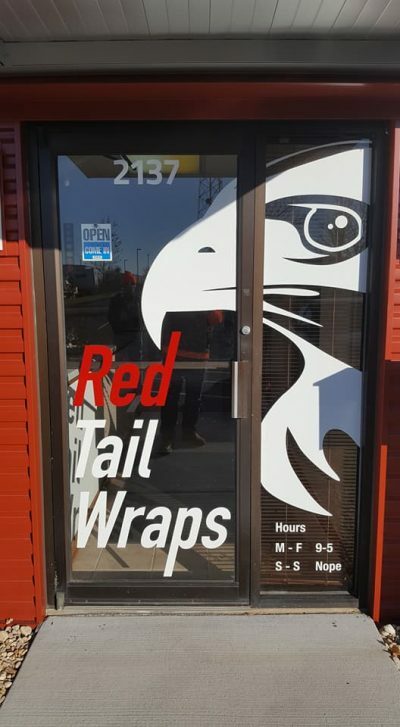 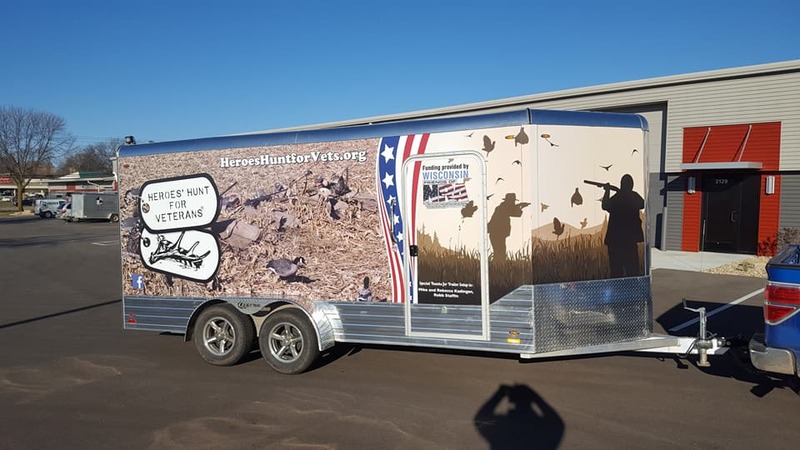 New graphics on HHV Waterfowl trailer! 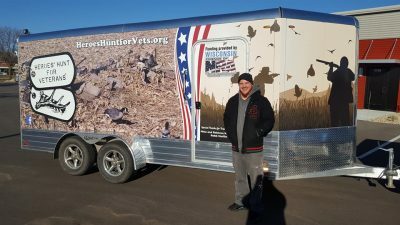 Comments Off on New graphics on HHV Waterfowl trailer!